Tickets for the 15th annual Palos Verdes Dream House Raffle, California’s first and oldest house raffle, offer a chance to win big while supporting visual arts education. Proceeds from the raffle benefit the 85-year-old Palos Verdes Art Center’s exhibition, education and outreach programs, making the visual arts available, accessible and affordable. 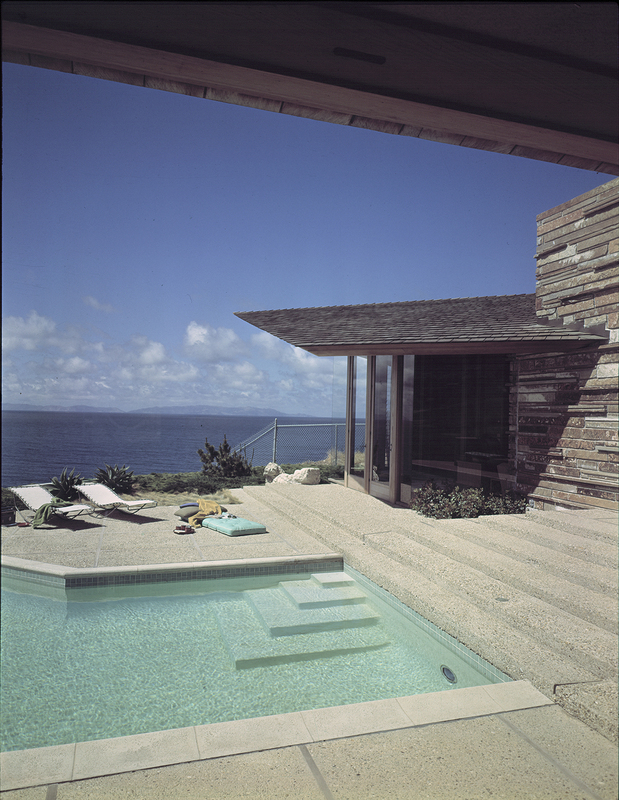 This year, participants have a chance to win a long list of prizes including over $200,000 in cash prizes, two 2017 Teslas, and the Grand Prize – an Oceanfront Midcentury Modern Masterpiece designed by Aaron G. Green, a protégé and associate of Frank Lloyd Wright – or 4 million in cash. The three bedroom, two bath, wood and stone home boasts an open-space floor plan, massive stone fireplaces, beautiful redwood paneled walls, a pool and Jacuzzi, and offers spectacular panoramas of the Pacific from the edge of the Palos Verdes bluffs. Funds raised by the Palos Verdes Dream House Raffle directly support PVAC programs such as ‘Art at Your Fingertips’, a school-based outreach program reaching over 7,000 grade school children annually that inspires kids to tap into their creative abilities by teaching art skills. The raffle also supports such initiatives as the center’s ‘Special Mornings,’ which offers special needs students from the Los Angeles Unified School District a chance to explore the world of art through personalized instruction and projects. 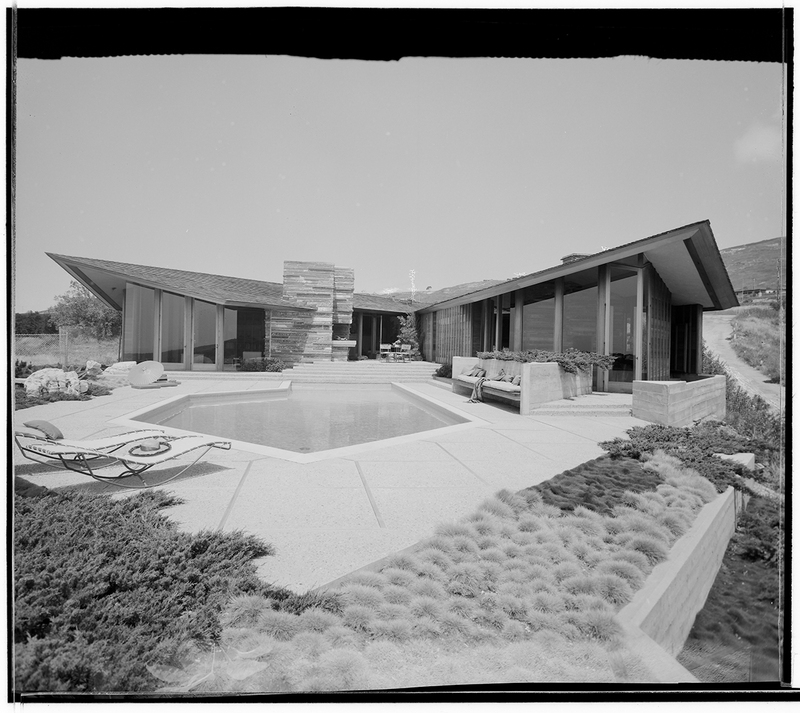 Thanks to the Palos Verdes Dream House Raffle, PVAC has been able to offer noted visual arts exhibitions at no cost to visitors, including Aaron G. Green and California Organic Architecture, described by The Architects Newspaper as the “first exhibition of Wright collaborator and California architect Aaron G. Green.” Additionally, funds raised will also benefit The Studio School, which teaches year-round art classes to adults and children. “Every ticket sold in the Palos Verdes Dream Raffle helps PVAC unlock the creativity of thousands of youth and adults who visit the Art Center and attend our classes every year,” said Joe Baker, CEO and Executive Director of the Palos Verdes Art Center. Raffle tickets are on sale now through midnight, April 14, 2017 for $150 each. All tickets purchased prior to midnight on March 17 will also be eligible for the second early bird drawing on March 30 for a 2017 Tesla Model 3 and cash prizes. For more information about raffle prizes and how to purchase tickets, visit cadreamraffle.com. For more information about the Palos Verdes Art Center and its programs, visit pvartcenter.org. 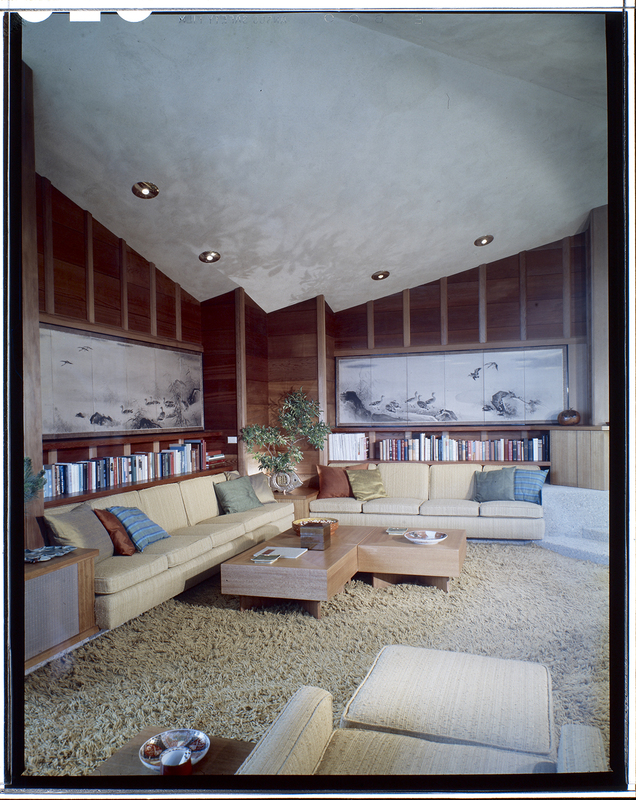 Palos Verdes Dream House Raffle Benefits Palos Verdes Art CenterThis Midcentury Modern Masterpiece will be raffled for $150 per ticket. This Oceanfront Palos Verdes Home, designed by noted architect Aaron G. Green, will go to the winning raffle ticket holder on May 6. Proceeds benefit the Palos Verdes Art Center. April 14th is the last day to buy tickets for the 15th annual Palos Verdes Dream House Raffle, proceeds benefit the Palos Verdes Art Center.